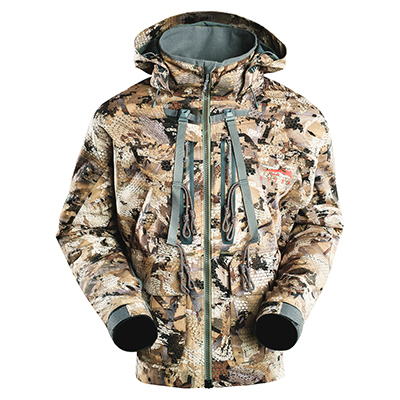 The new Sitka Delta Zip Waders are designed for ultimate durability and comfort during warmers days chasing teal and icy conditions of late season. 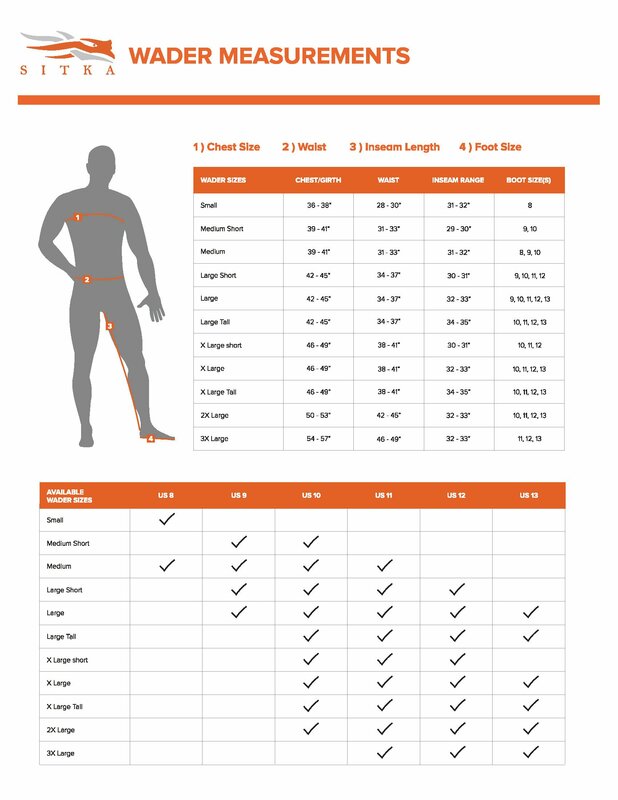 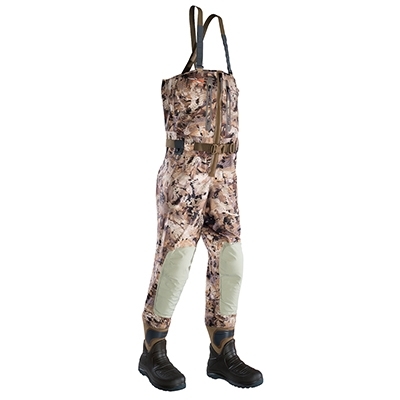 These waders are the culmination of almost 5 years of research, development, and testing. 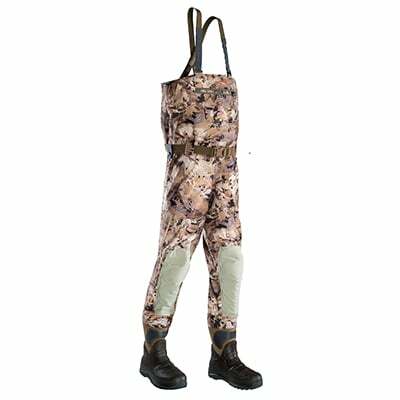 Delta zip waders are made with breathable 4-layer GORE-TEX® Pro Laminate making them thin yet insulated and perfect for any season for years to come. 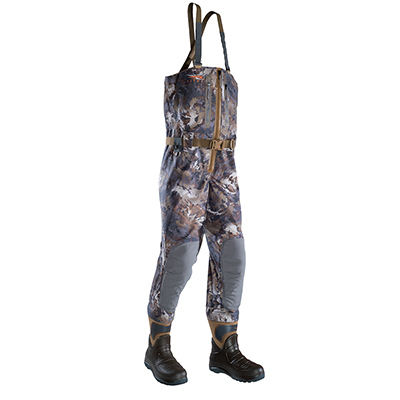 These waders include a completely waterproof YKK Aquaseal® zipper to allow a simple on and off. 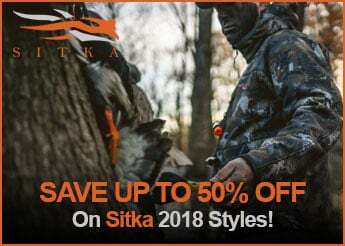 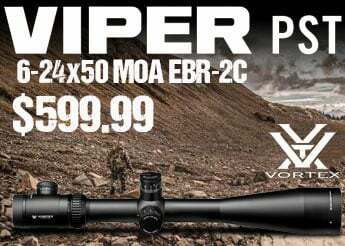 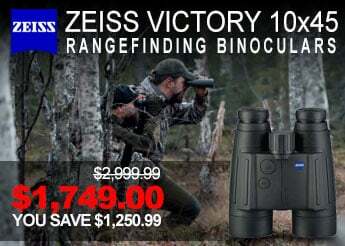 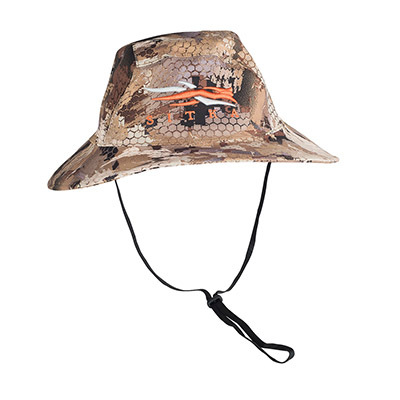 Order your pair of the most anticipated product in the Sitka Waterfowl line before they're gone!